Blockchain.com, a popular bitcoin and crypto wallet app provider, decided today to end all support of Bitcoin Cash SV within the Blockchain Wallet by May 15, 2019. Further today, it was announced that crypto exchange company Binance, based on their most recent reviews, has decided to delist and cease trading on all trading pairs for Bitcoin SV (BCHSV) on April 22nd, at 10:00 AM UTC. BSV holders on Blockchain.com were advised to simply swap the coin for another crypto in their wallet, or send the tokens to another service. Since January 2019, Blockchain.com offered limited support for Bitcoin Cash SV (BSV). It was also announced that non-custodial instant exchanger ShapeShift will stop support, with various other exchanges thinking the same. 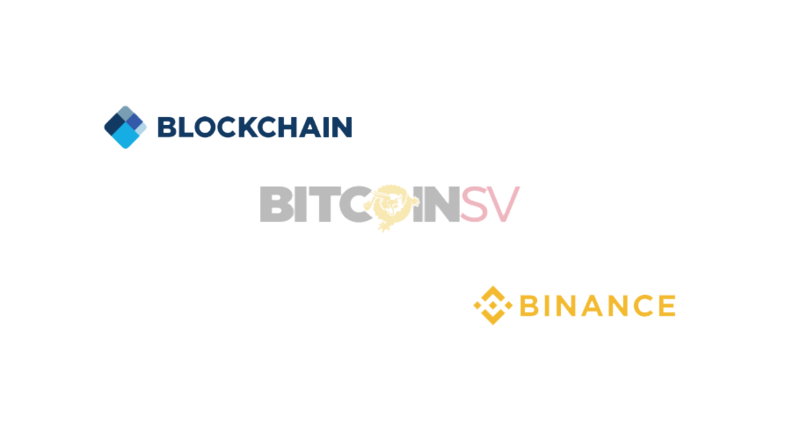 The Bitcoin SV project was created at the request of and sponsored by Antiguan-based CoinGeek Mining, with development work initiated by nChain. The project is owned by the Antiguan-based Bitcoin Association on behalf of the global BSV community. Ether and Bitcoin Cash Rise 3% as Market Adds $8 Bln, Can it Sustain Momentum?